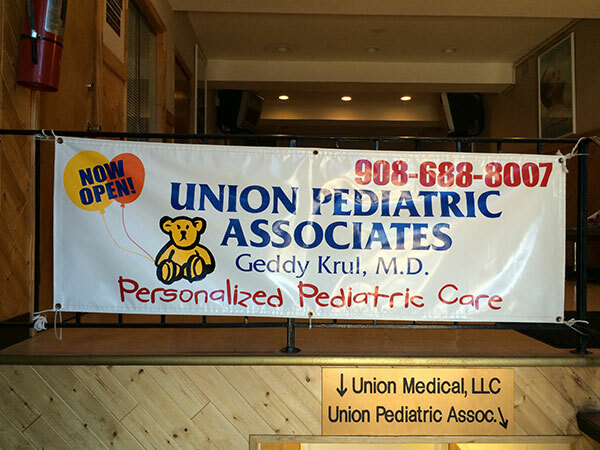 Thank you for visiting the online home of Pediatric Associates in Union, NJ. We encourage you to call us whenever you have any question on your child’s health. If you have a medical emergency, call 911 or go to your nearest emergency room. Call us for details about our services.